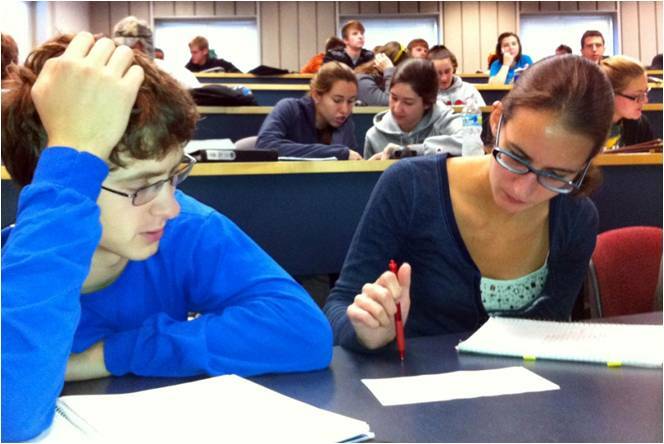 Students working in Chuck Bailey's geology class at the College of William & Mary, Photo by Chuck Bailey. This series of webinars has already taken place. 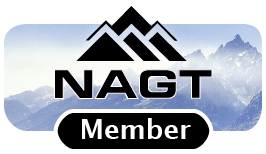 Please visit the webinar information pages for slides and screencasts. Research on learning suggests that active learning methods engage students more than traditional lecture. 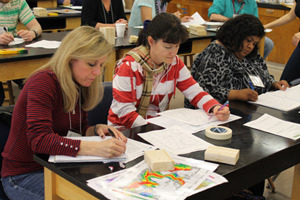 This series of virtual events offers resources for and insights into effective teaching and teaching philosophies that incorporate active learning and are designed to provide educators with concrete examples of activities and teaching strategies they can use in the classroom. 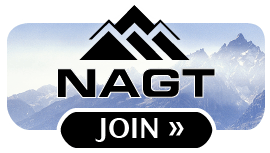 Registration for each event was $30 ($20 for NAGT members; learn more about becoming a member of NAGT). Registration for webinars like these closes when the spaces fill or one week prior to the event, whichever comes first. Registered participants receive an email with instructions detailing how to log into the event approximately one week prior to the event. Participants may register for one or more webinars.